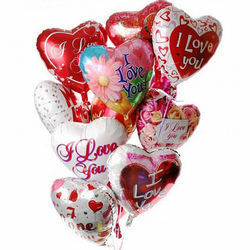 With colorful, bright and impressive cloud of balloons the bright holiday to your recipient is guaranteed! 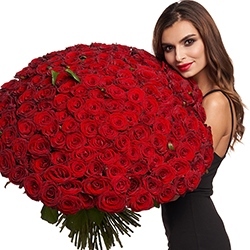 A wonderful addition to a bouquet or basket of flowers. 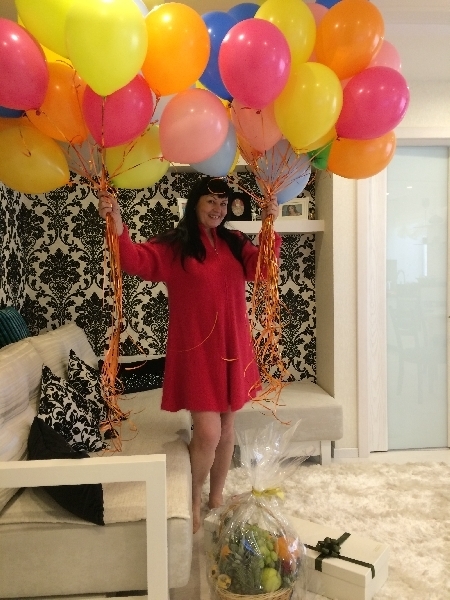 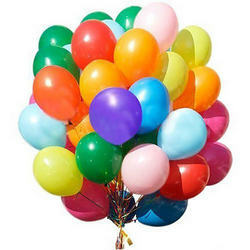 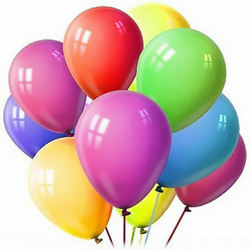 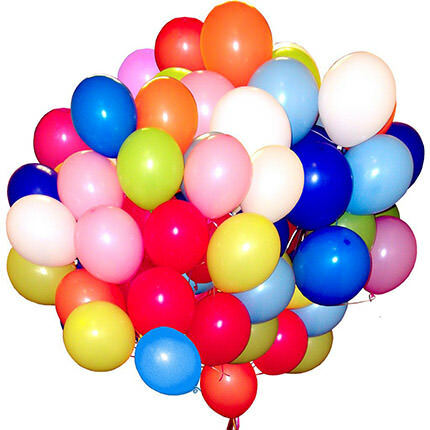 We add into balloon the special solution that increases the flight of balloons in 4-5 times (from 2 days to 2 weeks) - bright balloons will please your recipient for a long time! 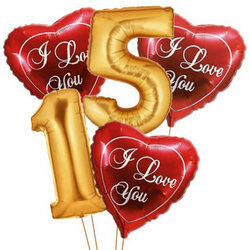 11 foil balloons "I love you"